When you hear the word YouTube, the first thing that comes to your mind is video. What we know YouTube to be is a platform where we upload videos, watch videos, comment, like, dislike and just any other thing that has to do With videos. But that might probably be changing soon as Google is planning to make YouTube more than just an online video platform that we have always known it to be. While the videos are shared YouTube, most of the conversation happens on social media platforms like Facebook, Instagram, Twitter among others. According to Information from Venturebeat, the internet giant ,Google is planning to transform YouTube from just an online video sharing platform to a simple social networking website. The feature which is going to be called "Backstage" will allow YouTube users to share photos, surveys, links, text messages and videos with subscribers. This new feature which is expected to be launched at the end of this year is going to be available for desktop websites and also application for mobile devices. 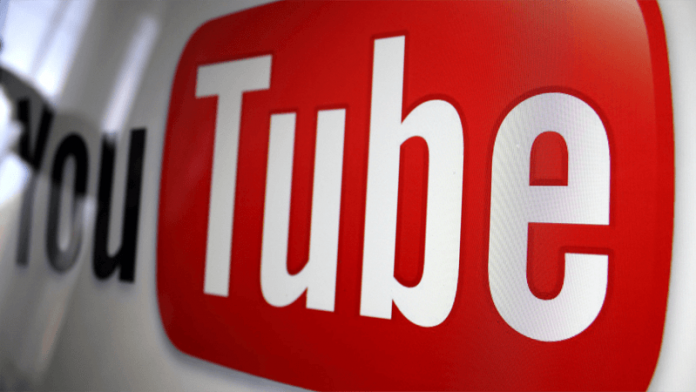 According to Venturebeat, this new service will first be made available to the most influential and popular YouTube users, then progressively it will be released to the general public. For now we will say this is a rumour since it hasn't been made official yet. But if Google happens to push forward with this new project then it's definitely going to change the face of YouTube and the social media as a whole.